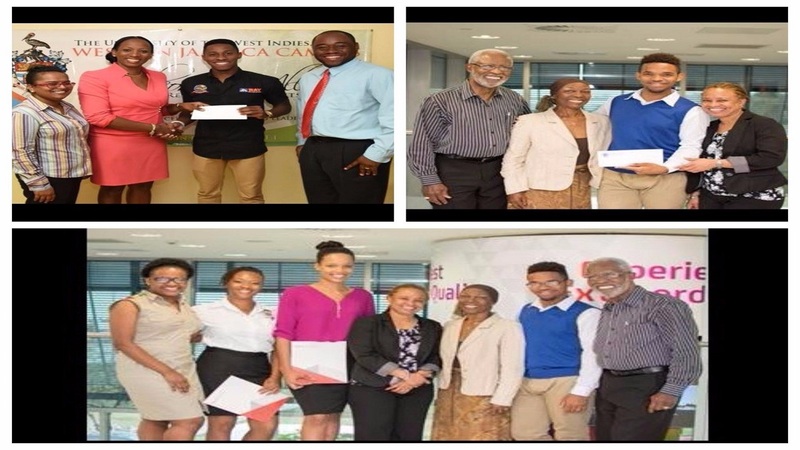 Dr Livingston White (seated left), Director, CARMAC, UWI and Delano Forbes, CEO, Phase 3 Production sign off on a 5-year Internship Scholarship MOU while Ms RaeAnn Smith (standing left), Film Production CARIMAC and Dr Marcia Forbes, Executive Chair of Phase 3 look on. 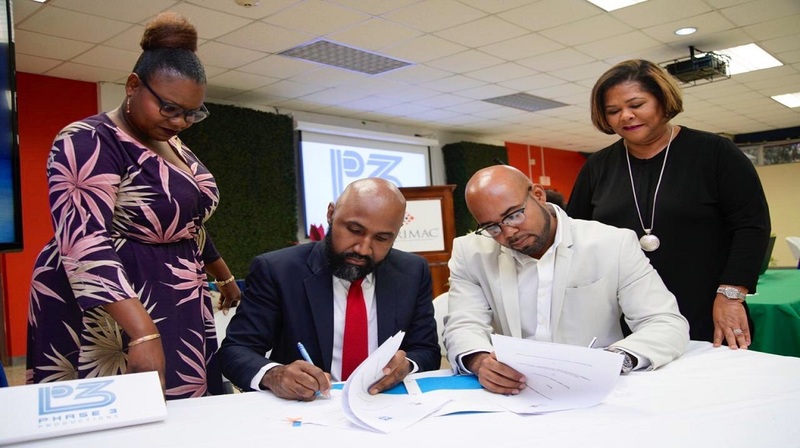 Phase 3 Productions has signed a five-year Memorandum of Understanding (MoU) with the Caribbean School of Media & Communication (CARIMAC) to include bursaries and on-the-job training at the leading television and multimedia production company. Under the MOU, 2019-2023, $100,000 will be awarded each year to an outstanding CARIMAC undergraduate who will experience on-the-job training at Phase 3 Productions for one month. He said that “Phase 3 is committed to providing internship opportunities and training and over recent weeks we have hosted industry practitioners at three training workshops on lighting and one on LED Screen repair at our newly opened Training & Inventory Facility”. 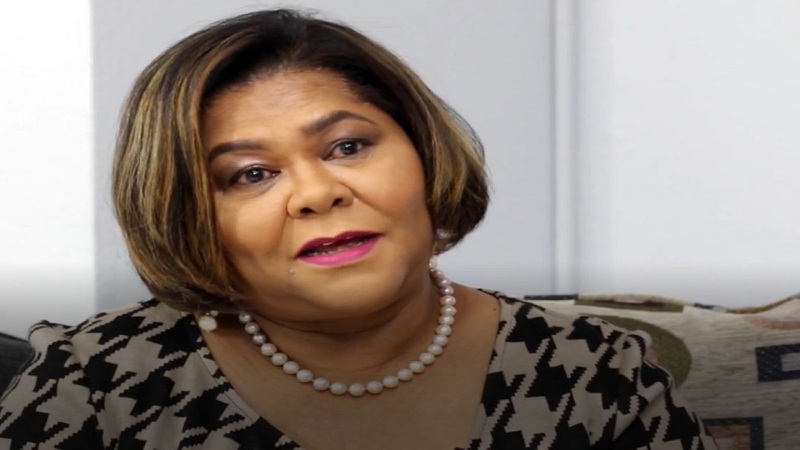 This five-year Phase Three/CARIMAC MOU, with its Internship Scholarship, is one of several ‘Giving Back’ activities by the company in celebration of its 35th Anniversary, he explained. 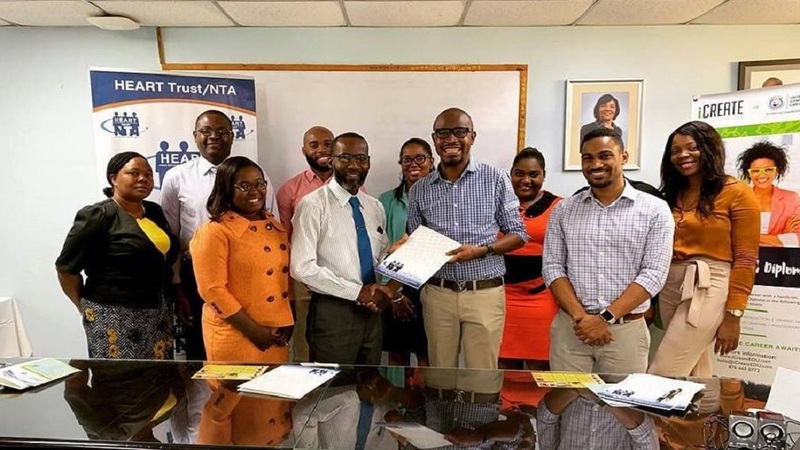 Dr White sees this MOU with Phase 3 as particularly beneficial to students in CARIMAC’s BFA in Film Production programme.